It’s always difficult casting children in Hollywood, and the production team of Modern Family found themselves in a spot of bother when the parents of the twins who originally took on the role of baby Lily refused to continue working with them. Because of this, they had to make a difficult decision, and they had to find a new actress to replace them. They did so, but they didn’t exactly make this into a smooth transition. The difference between the child stars was obvious, and they definitely didn’t pull the wool over our eyes. Modern Family is the kind of show that has something for everyone, but it’s often been called out for not being as deep as it should be. After all, it touches on societal topics that could really make a difference, but many believe they just don’t go far enough. The perfect example of this is when Mitchell and Cam got married. While the topic of an LGBT wedding could have been incredibly inspirational, the writers instead decided to focus on their officiant’s waters breaking instead, taking away the limelight from the couple. If you’ve ever been to college, you’ll know that it’s no walk in the park. Yet, when Alex Dunphy made her way to the hallowed halls of Caltech, it seemed as though she wasn’t studying at all. While we know that she did miss her family, we also have to question whether the writers remembered what subject she was studying. After all, why would a biochem major be playing around with robots? As if that wasn’t enough, we rarely see Alex study, but she still manages to graduate with a top-class degree. 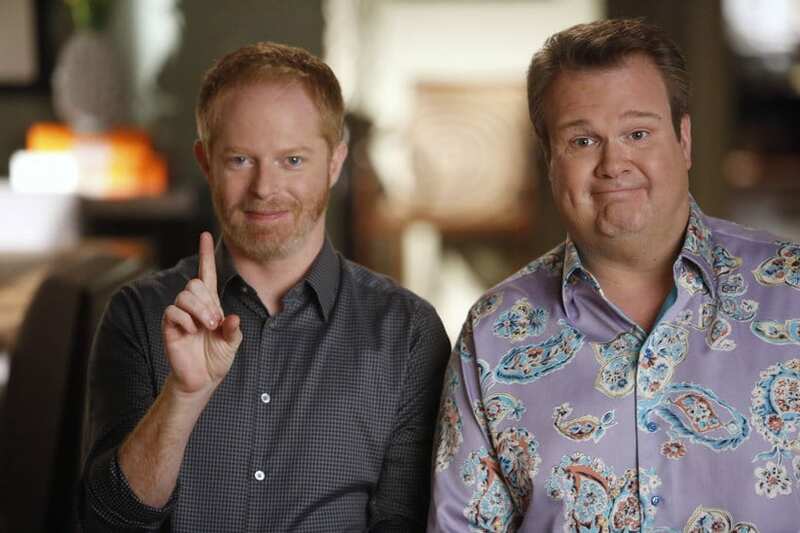 At the time of writing, Modern Family has nearly been on the air for a decade. This means that the children have aged, they have developed, and they have changed. At least, that’s what you think would happen. Modern Family has been called out over the years for its lack of character development because the characters are still the same as they once were. Haley is still the ditzy party girl, Alex is still the nerdy bookworm, Luke is still the dim prankster, and Manny is still the quirky musical theater geek. Modern Family follows a family of 12 as they go about their lives. While this is a large number of main characters and does allow for ever-changing storylines, it can also mean that some of the best characters just don’t have the chance to shine. This is the case for some of the leading cast members, as well as recurring characters who are brought in from time to time. There’s no chance to explore these new personalities and backstories, and that can make it very monotonous every once in a while. 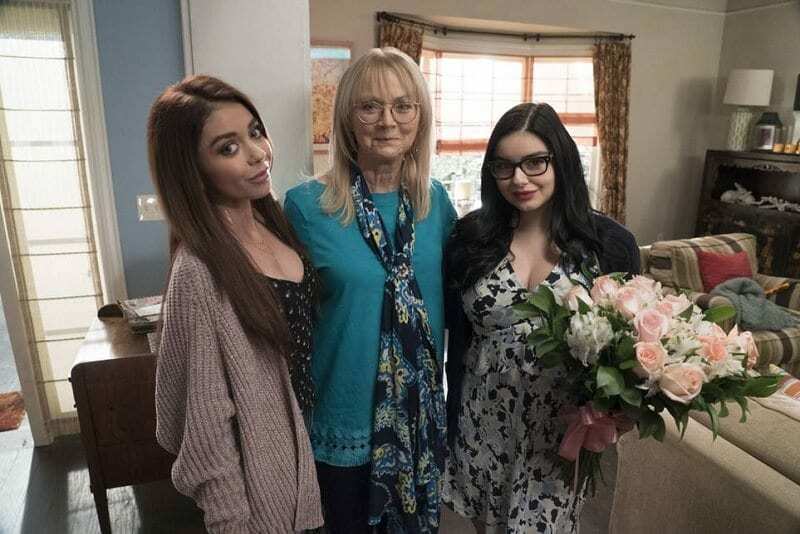 Everyone knows that a sitcom wouldn’t be a sitcom without a stereotype or two, and we’ve all come to expect this from shows like Modern Family. However, some fans can’t help but wonder if the Dunphy-Pritchett-Delgado-Tucker family go a little too far when it comes to these generalizations. Nowadays, sitcoms have a huge platform to deal with important matters on a light-hearted scale, and this can often reach the masses in an incredible way. So, these shows have a duty to talk about sensitive subjects – rather than make fun of them. Unfortunately, Modern Family fell short of the mark when they released their Halloween episode in 2018. In an attempt to scare their neighbors, Claire turned their house into an asylum and made fun of those who have suffered from their mental health. This did not go down well with fans at home. During one particularly bizarre episode, Claire finds out that her husband is attracted to black women. This causes a few problems when he takes on a new client, but to avoid any confrontations with his wife, he decides to keep her race a secret from his wife. 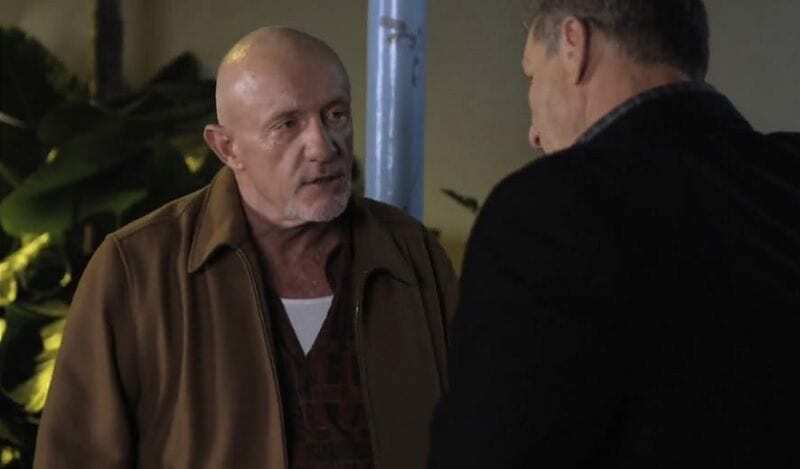 In fact, he goes as far to say the line: “A little white lie, which is ironic.” This episode was greeted with outrage from fans at home, who could not believe that the show was making a joke about a white man having feelings for a black woman. While we don’t like to judge anyone on their parenting skills, it’s hard to deny the fact that Claire and Phil Dunphy may not be the best parents in the world. All of their children have certain quirks that work against them, and this has largely come from the lack of confidence and belief from their parents. Claire and Phil have their favorites, they criticize their children, and they are often caught fighting with them. When you think about it, we don’t blame the kids for growing up the way that they have. 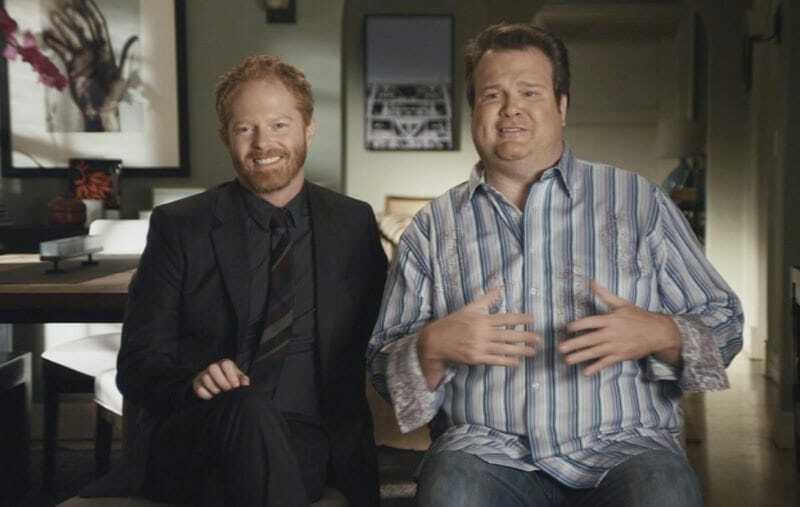 If you’re a Modern Family fan, there’s also a high chance that you’re a “Handy” fan. The relationship between Haley and Andy is what kept us going, and their on-and-off romance gave us all hope that Haley would live happily ever after with the man who was clearly the man of her dreams. While we did get a small snippet of their young puppy love, viewers felt betrayed when the couple seemingly broke up off-screen with no rhyme or reason as to why. We didn’t even get to say goodbye. There’s no doubt about the fact that Mitch and Cam are some of the most beloved characters on the show. They are incredibly funny, and we love their little family. However, many people have called this couple out for their relationship. They have stated that Mitch and Cam are not the greatest relationship role models because they are arguing more often than not. While they clearly love each other, they are often seen lying to each other and complaining about each other, rather than building each other up. 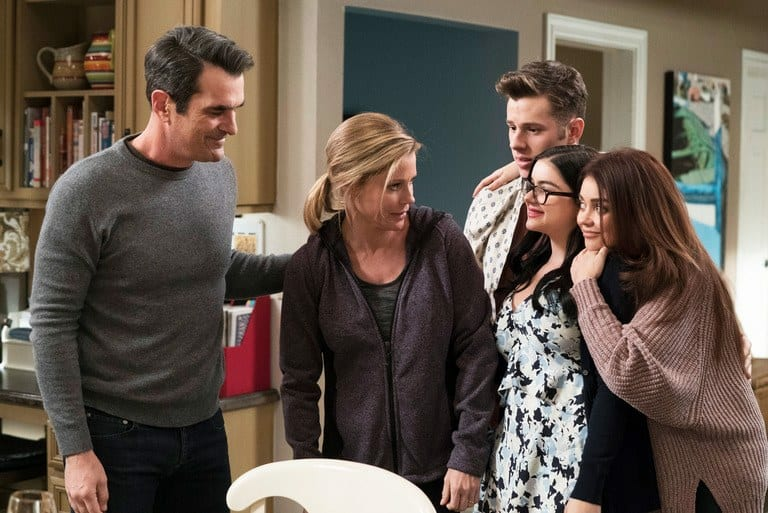 Sitcoms are supposed to be lighthearted, but Modern Family has also made a name for itself for touching on subjects that are much more serious. While this is a great step forward for the world of comedy, the producers always make their way back to the happily-ever-after story at the end of each episode. Even after a particularly difficult storyline, the characters will all have giant smiles on their faces, as though nothing ever happened. This takes away from the relatability of these stories, and many fans find it too much. Please look away now if you don’t want any season ten spoilers! 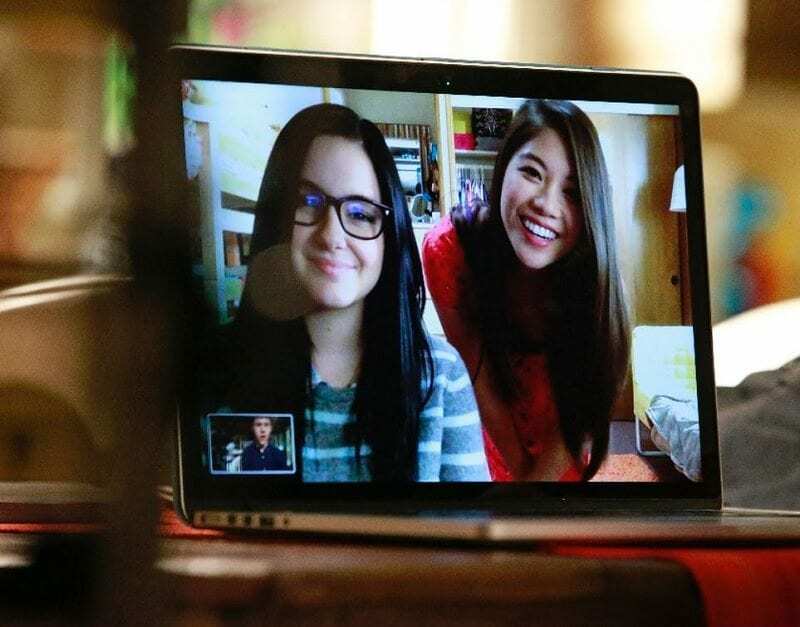 In September 2018, Modern Family fans across the globe were devastated when rumors began to circulate. It was noted that one of the main characters would pass away during the show, and would be written out completely. Because of the hype surrounding these rumors, many were bracing themselves for the worst. Would it be Cam? Would it be Claire? Would it be Joe? Ultimately, we found out that it was DeDe Pritchett. While it was sad to see her go, the hype was all a little too much. If you’ve been watching the show long enough, you may know that Jay Pritchett actually has two siblings. Over the course of its 9-year run, we’ve only ever seen one of his brothers – and this was in one single episode. 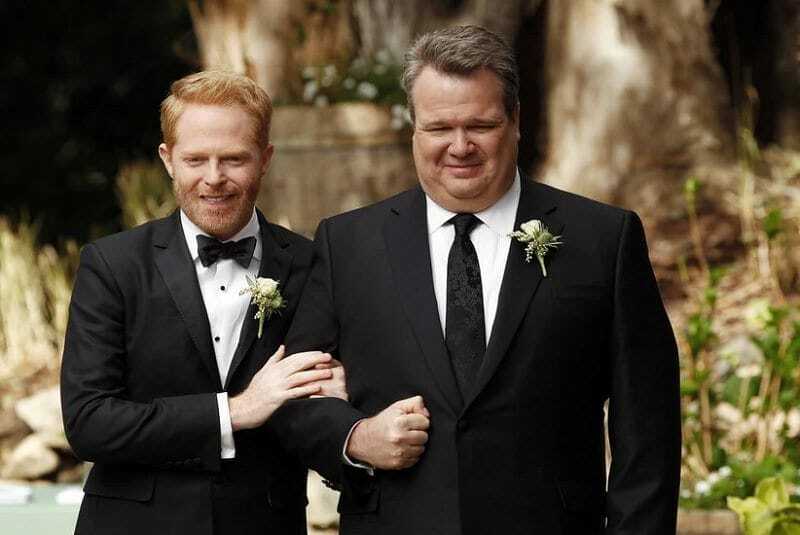 Although we love Modern Family, it’s at risk of doing itself a disservice. Sitcoms normally have an expiry date, and to remain as relevant and as famous as possible, you need to get the timings just right. 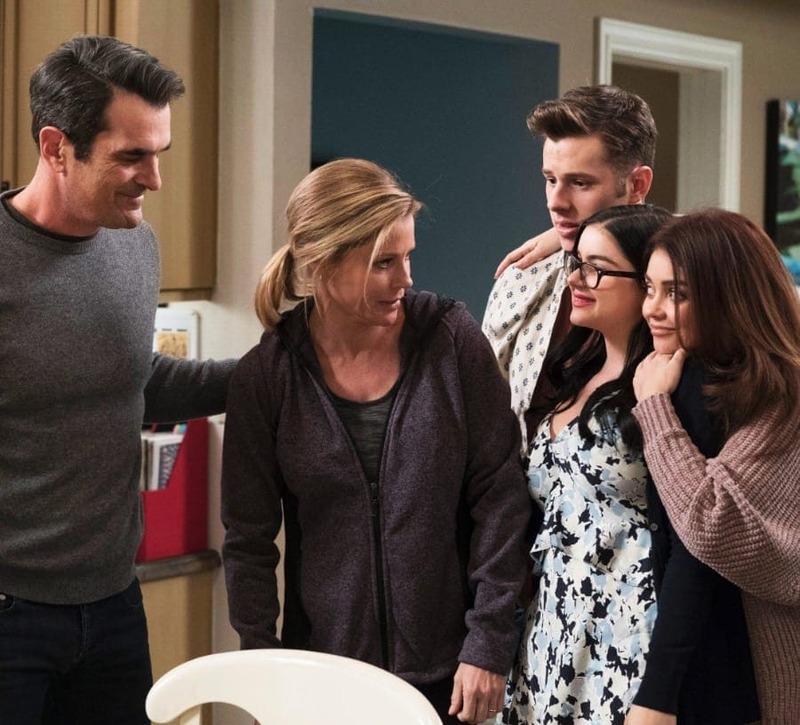 With ten seasons under its belt, Modern Family runs the risk of rehashing the same storylines over and over again and forcing their fans to turn off and try something new. If they want to stay relevant and keep their place within the sitcom hall of fame, they should probably give it up some time soon. When Modern Family writers added the famous Women’s March into their storyline, fans were excited to get on board the female empowerment bandwagon. Although they almost hit the nail on the head by getting the female characters to change a flat tire and show off the fact that they don’t need men around to help them, the story took a U-turn at the end. After enlisting the help of a female stranger to help them with the tire, the woman then stole the car and drove off. That wasn’t quite as empowering. 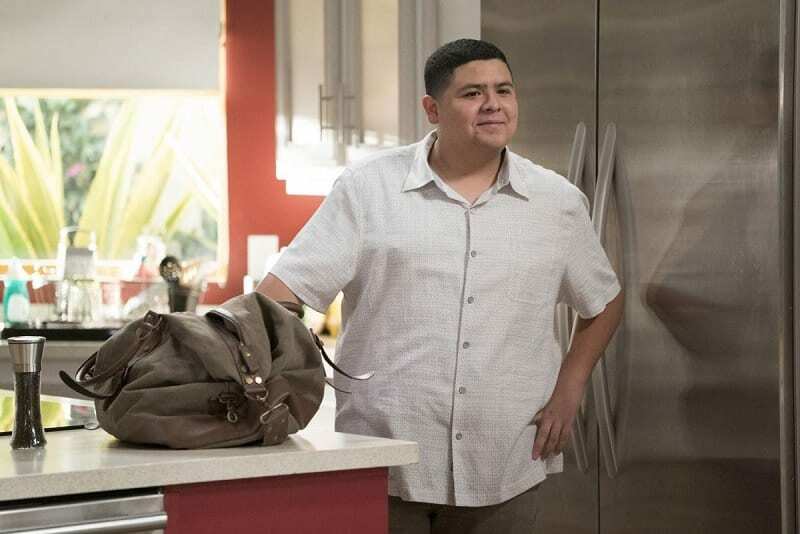 Manny Delgado is arguably one of the most intriguing characters on Modern Family. He is known for his humor, his intelligence, and even his weird relationship with his mother. Why is it weird, we hear you ask? Because although we get to watch Manny grow up before our very eyes, he doesn’t seem to mature or grow up that much. He still has a weird crush on his kind-of-cousin, he is still extremely close to his mom, and he still finds himself in awkward situations that college students just shouldn’t find themselves in. One of the main reasons why Modern Family proved to be so popular during the early seasons is because there was a real sense of emotion and passion within the show. You could see that the writers really wanted us to relate and connect to the characters, and we were able to do that. Yet, as the years have gone by, the show seems to have lost its heart. It’s now trying to make episodes memorably for their humor, rather than their emotional connections. While we like a good laugh, we also love to feel close to the characters on the screen. Although the character of Cam Tucker is played by a straight actor, the character himself is from the LGBT community. During one particular episode, Cam wanted to prove to his family that he could pick up women if he wanted to. He pretended to be someone he wasn’t, and his attempts just weren’t that successful. However, when one woman called him out for walking and talking like someone from the LGBT community, people at home soon became offended. They were not happy with these blatant stereotypes that differentiated between straight men and those within the LGBT community. 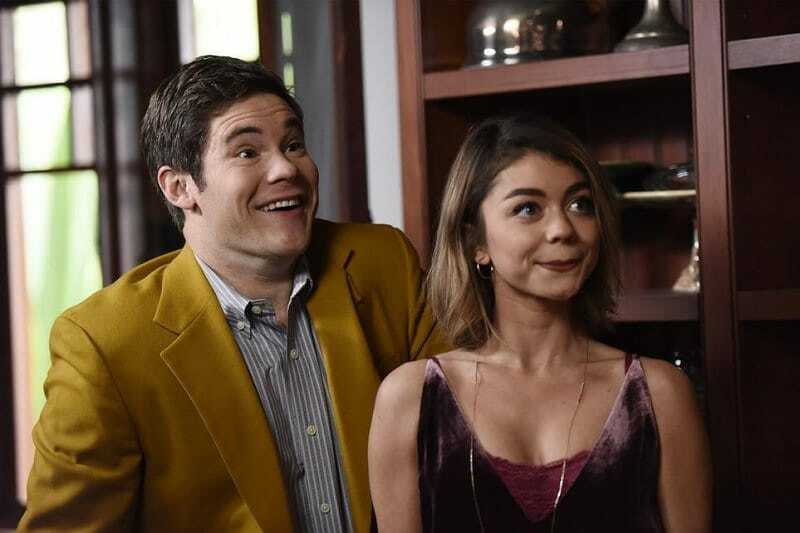 Manny is certainly a niche character on Modern Family, but he is not celebrated for these quirky traits. While many young men and women around the world enjoy reading poetry, acting out their favorite plays, being sensitive to their emotions, and drinking fine coffee, they might not feel as though society has their back while watching this show. After all, Manny is mercilessly mocked when he exhibits his unique traits, and we are led to believe that these are all negative traits. This has been criticized by many fans. The best thing about Modern Family is that the family itself is made up of interesting characters. For example, Jay fought in the Vietnam War, and Lily herself has a whole other culture that is just not explored. Many fans have criticized the writers of this show for picking and choosing which backstories they want to explore – and they are rarely ever the interesting ones. Fans want to know more about the rough and ready nature of these characters, rather than the fluff that we see every episode. With so many sitcoms out and about in the world of television, you really have to make your mark to stand out from the crowd. You have to shock viewers, and you have to give them something they won’t be able to see elsewhere. 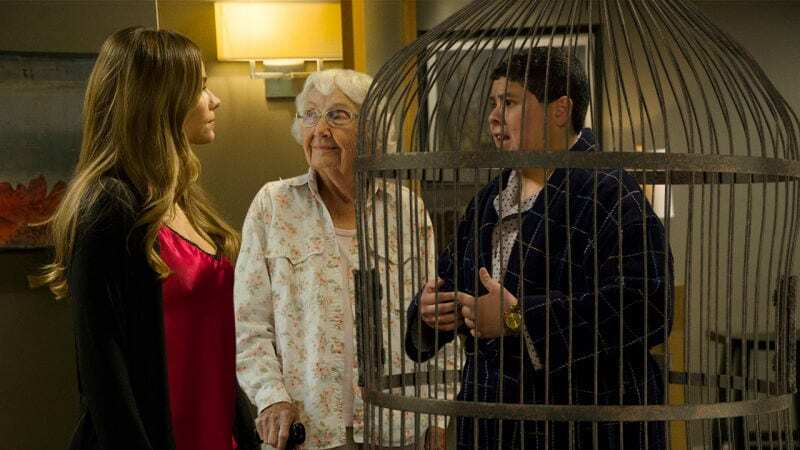 In recent years, Modern Family has just become a bit too predictable. We now know the characters so well that we can instinctively know their next move before they have even done it. This can be endearing, but this can also take all of the fun out of the show. 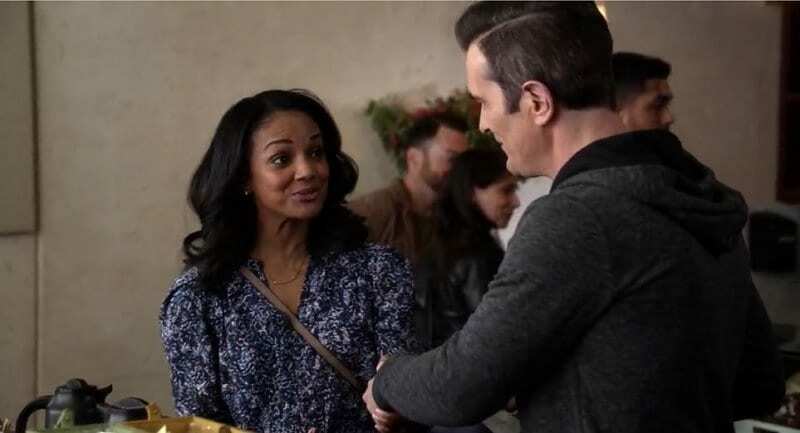 We are introduced to Mitch and Cameron as a couple in season one, and it’s clear from the get-go that they are madly in love with each other – despite a few marital issues. However, it wasn’t until the second season that we actually got to see these two kiss each other or be affectionate in any way. Considering we had seen many of the other couples be affectionate with each other, many have put this down to discrimination because they are the only LGBT couple in the show. Others believe it was better late than never. While we can’t pinpoint when Modern Family became just another ol’ sitcom on television, many people believe that it has already happened. Fans used to set their DVR’s and put reminders on their phones to watch each new episode as it came out, but it seems as though that passion has now been lost. It’s just another show on television, and it just happens to be funny every now and then. In most people’s opinions, it should have cut its losses a few seasons ago, when it was still one of the best shows on TV.